It’s that time of year again! We’re taking orders for our free women’s health calendar. Request your free copy (in English or Spanish) online or call us at 800-994-9662 to request bulk copies. 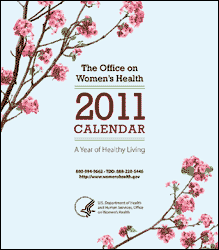 Our 2011 women’s health calendar offers information about common health concerns for women, risk factors for disease, and ways to take charge of your health. This year, we’ve added reminder stickers to help you stay organized. The “World Giving Index”, the largest study ever carried out into charitable behaviour across the globe, which ranked the UK the eighth most charitable nation in the world, has found that happier people are more likely to give money to charity than those who are wealthy. The “World Giving Index” used a Gallup survey on the charitable behaviour of people in 153 countries representing 95% of the world’s population. The survey asked people whether they had given money to charity in the last month and to rank how happy they are with life on a scale of one to ten. For all countries CAF compared the strength of the relationship between giving with both a nation’s GDP and the happiness of its population. CAF found that the link between happiness and giving is stronger than the link between wealth and giving. The study also measured two other types of charitable behaviour alongside giving money – volunteering time and helping a stranger. The “World Giving Index” combines the levels of each charitable behaviour to produce a ranking of the most charitable nations in the world. Children may actually see the world differently than adults, researchers have found. The findings are published in the Sept. 13 edition of the Proceedings of the National Academy of Sciences. Unlike adults, children younger than 12 don’t combine different sensory information in order to understand their surroundings, the study authors say. In two new studies, U.K. researchers found that not only do children separate different senses such as vision and sound, their brain also separates input it receives when looking at a scene with one eye compared to with both eyes. Programs to fight malaria, such as distribution of bed nets and drugs and spraying insecticides, have saved nearly 750,000 lives over the past 10 years, according to a report released on Tuesday. There is no vaccine against malaria, caused when mosquitoes spread parasites from one person to another. Bug spray, bed nets and drugs that suppress the infection can all help prevent the spread. But 850,000 people die of malaria in a year, according to WHO, most of them young children. “Every $1,025 spent on insecticide-treated nets will protect 380 children and save one child’s life each year,” reads the report, released by the group Roll Back Malaria Partnership. “The findings from this report clearly show the efficacy of our efforts to save lives, especially among children in Africa,” Awa Coll Seck of Roll Back Malaria said in a statement. There is conflicting evidence that bone strengthening drugs (biophosphonates) trigger a weakness which makes a particular thigh bone fracture likely in rare cases. However, an expert panel believes there is enough for a special warning on labels for biophosphonate containing drugs as Actonel, Boniva and Fosamax. Change the product’s labeling to alert doctors and patients to the risk of these fractures and their warning signs. Develop new diagnostic codes for these fractures that will improve reporting of these cases. Establish an international registry of patients with these fractures to track cases and provide data for research. In recent years there has been a movement to impose guidelines and codes on the relationship between doctors and the drug/medical device industry. These standards run the gamut from not accepting free pens from drug companies to paid trips. However, gift giving is still going on according to a study appearing in the Sept. 15 issue of the Journal of the American Medical Association. 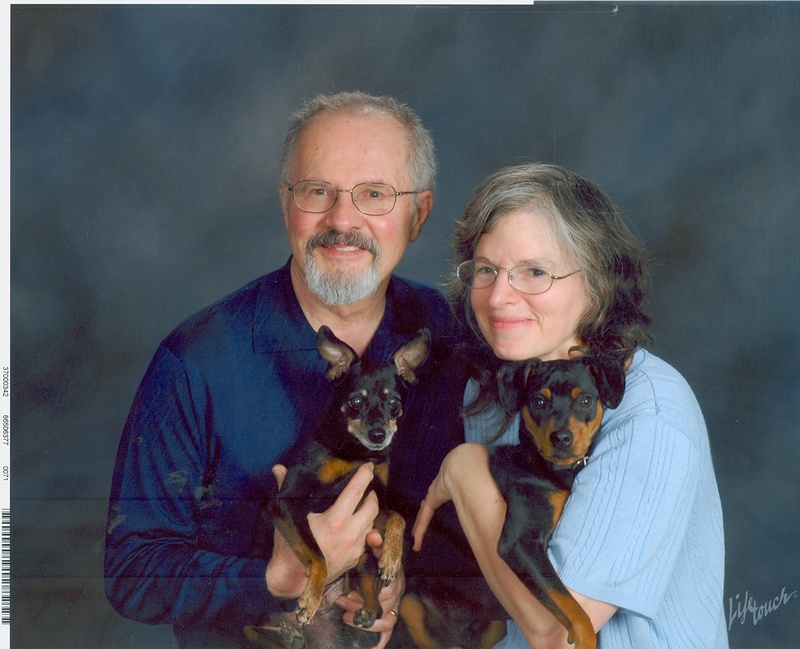 The study focused on a survey to 301 resident US physicians. If doctors are told that they’ve studied and worked hard to get where they are today, they find it easier to justify taking gifts from drug and medical-device companies, a new study finds….. In the new study, conducted in 2009, Sah and her colleagues distributed three quality-of-life surveys to about 300 pediatric and family medicine resident physicians. Sah conducted the study while a doctoral candidate in the Tepper School of Business at Carnegie Mellon University in Pittsburgh. The authors posed a series of questions to gauge opinions on industry gifting. Some questions touched upon the sacrifices doctors had made (sleep lost, hours worked, debt amassed) while pursuing a career. They also asked about the stagnant wages and high debts that can hamper many in the medical field. The results: Although few physicians indicated that their working conditions were “bad,” doctors who were reminded of the sacrifices they had made to get to where they are now were much more likely to view receiving industry gifts as acceptable. Specifically, about 48 percent of those who were reminded about the sacrifices they had made as doctors thought accepting gifts from industry was fine, vs. about 22 percent of those who were not reminded. Most physicians, when asked directly, disagreed with the notion that “stagnant salaries and rising debt levels” would make accepting gifts from industry OK. And yet exposure to this notion during the study boosted the number of doctors who thought gift-taking was acceptable to more than 60 percent, the researchers noted.